Robots, Computers, Experts, and More! 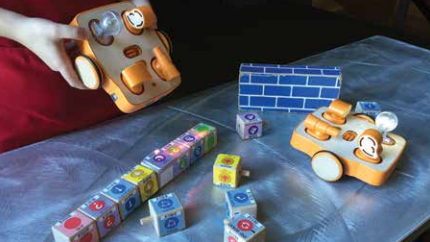 KIBO was featured in the Boston Museum of Science’s CS Ed Week activities, and their Sparks! magazine covered the events.